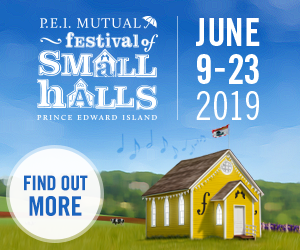 Get in on the excitement with PEI’s # 1 Experiential Tourism provider. Offering to you our award winning four hour giant bar clam dig with beach cook-out, PEI’s only deep-sea fishing with “cook your catch BBQ on board”. Family favourite – a beach walking starfish and pearl hunt. Try out our rental division offering bikes, stand up paddle boards, kayaks (single, double and glass bottom), fishing rods with bait and steamer clam digging gear. Open June 1st to October 8th. We love making your PEI experience all it should be. Hoping to see you on the sea. Cheers, Captain Perry Gotell and Crew.